Master Arnold Nutt, 5th Dan, commenced training in Darwin in May 1975. The circumstances behind his commencement in training, he say’s “were fate”. He graded to 1st Dan in 1987 with his most recent grading being to 5th Dan in April 2015. 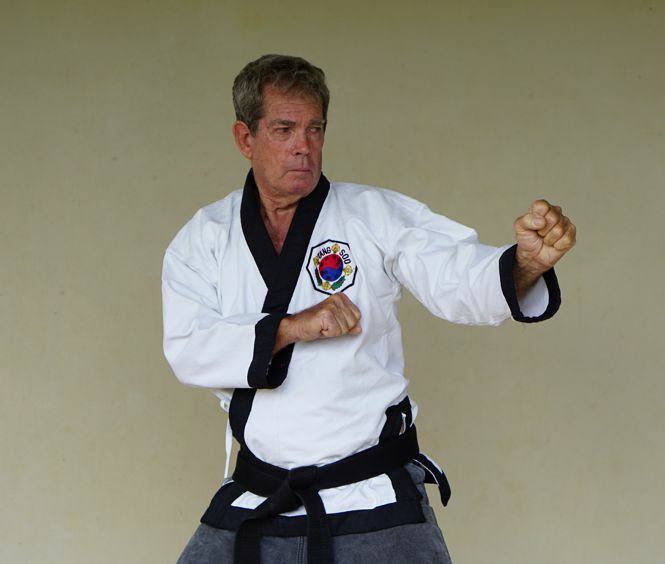 Master Nutt says he feels fortunate to have seen Tang Soo Tao evolve from the very early years and training with his peers who are now the senior masters. “In 2011, a new wave junior masters came through giving a fresh look to the ranks of master. I look forward to being involved in the future of our art and in helping to mentor the future leaders of Tang Soo Tao”.